Bitcoin is on the rise again. Ever since it first came on the scene in 2008, the volatility of cryptocurrency has been about as predictable as the sun rising in the east. And it's because of this volatility that digital currencies such as Bitcoin and Ethereum have long been viewed as an opportunity to turn a quick profit. But what goes up must come down. 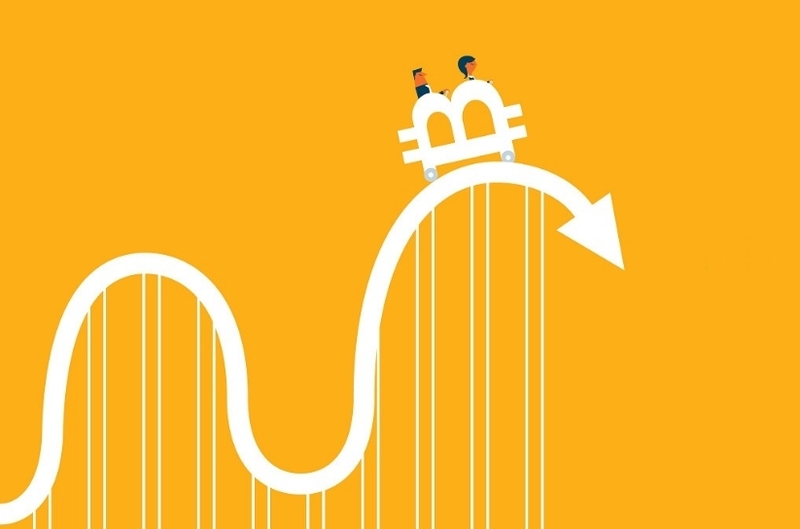 Despite 2018's 74 per cent crypto-crash (Bitcoin was trading at $20,000 before the collapse), investors have not been deterred. On the contrary, this type of investment is actually getting more popular. 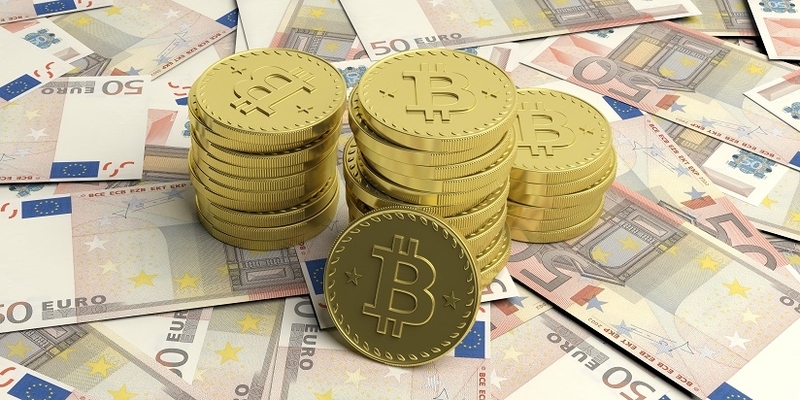 The biggest virtual currency rose 14% on April 2, trading at $4,718.39. But what happens if you're not one of the lucky ones? If your cryptocurrency investment tanks, is there anything you can do to salvage the situation? The good news is that, from a tax perspective at least, all is not lost. Irish tax law allows investors to offset their losses against profits from other investments. An investment in cryptocurrency is looked upon by Revenue in the same manner that an investment in any other currency, stock or share would be. If you are making a profit through the disposal (selling, gifting or exchanging your asset) of your cryptocurrency, you will need to declare it for Capital Gains Tax (CGT). 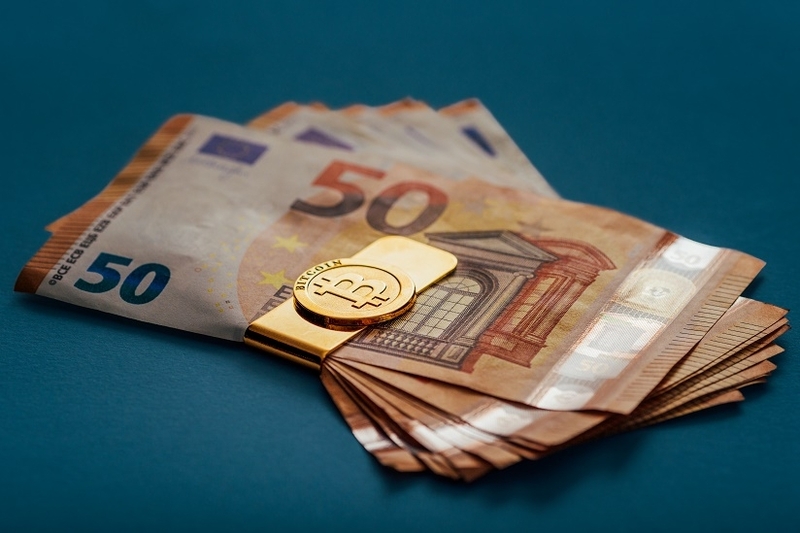 The good news is that the first €1,270 of your cumulative annual gains from investments are exempt from tax. However, any profit you make above this figure will be taxed at 33% and it doesn't matter how much you earn (or if you make a loss), you will need to file a tax return each year. Of course, if your investment has made a loss, there will be no profit to pay tax on. The important thing to remember is that you can use your losses to reduce your future CGT tax liabilities. Due to their extremely volatile nature, making a loss from your cryptocurrency investment is always a possibility. Let's just hope you weren't unfortunate enough to invest in Bitcoin right before last year's crash! Revenue's general rule of thumb is that a loss on a disposal is normally considered allowable if a gain on the same transaction would have been deemed chargeable. In other words, as gains on cryptocurrency investments are subject to CGT, any loss on these investments are allowable deductions. The first thing to note is that even if your investment results in a loss, you will still need to file a tax return. PAYE individuals will need to file a CG1 Return. If you are self-employed, Form 11 will be the correct option to choose. If you cash in your cryptocurrency between 1 January and 30 November you must pay CGT by 15 December of the same year. And, if the trade takes place between 1 – 31 December, you will have to pay your CGT by 31 January of the following year. You are entitled to include details of your cryptocurrency loss on your tax return and use the loss to reduce your tax liability on profits from other investments in that year. And if your losses exceed your profits in a tax year, the excess can be carried forward against gains of later years. So let's say you invest in Bitcoin and make a total loss of €6,000. If your profit from your other investments totals €5,000, you will be entitled to offset your Bitcoin loss against this profit. You will also be entitled to carry the remaining €1,000 deficit forward to offset against investment profits from future years. What's more, if you're married and jointly assessed for tax, in a year of assessment where either you or your spouse has allowable losses which can't be utilised against chargeable gains, the balance of the losses can be set against the other spouse's gains in the year of assessment. If you're a risk taker, investing in super volatile cryptocurrencies can be incredibly exciting. You know what's not incredibly exciting? Filing Capital Gains tax returns! Of course, you can choose to file your tax return yourself directly with Revenue. But if filling out boring CGT tax paperwork literally sounds like the last thing you would ever want to do, why not contact Taxback.com? Our team of tax experts will take care of your tax return for you, and ensure you avail of every tax relief you're entitled to in order to reduce your tax liability. Plus, if you've got any cryptocurrency tax questions, our chat team is on hand 24/7 to answer them. File your cryptocurrency tax return the easy way today. Choose Taxback.com!